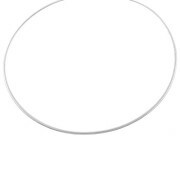 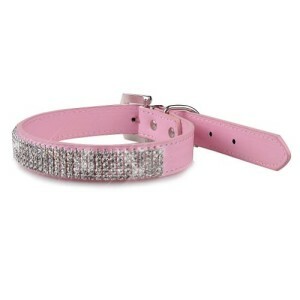 Fits a 9-1/2″- 11″ snug neck circumference only, not collar size! 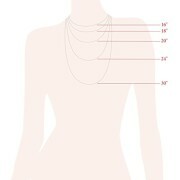 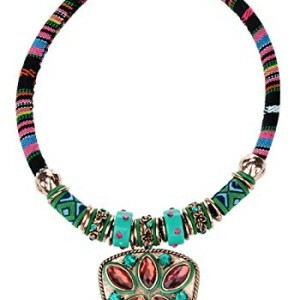 Measure around neck with snugly NO Extra Room, We add to that measurement. 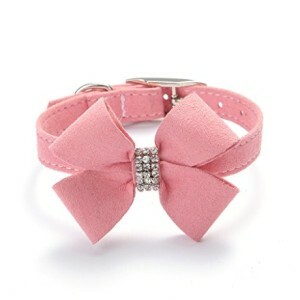 This bow tie collars for dogs made of PU leather and high quality rhinestones.With a adjustable alloy collar buckle, it was easy to wear and fit. 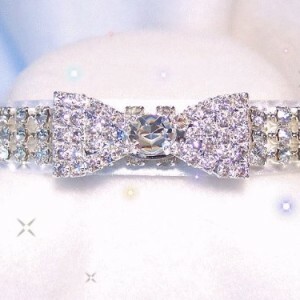 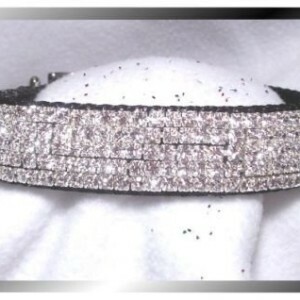 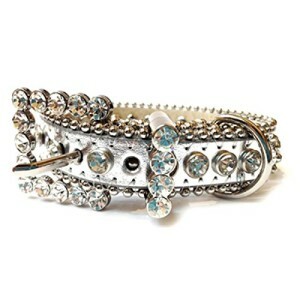 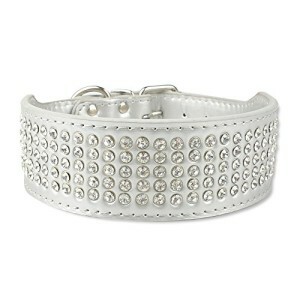 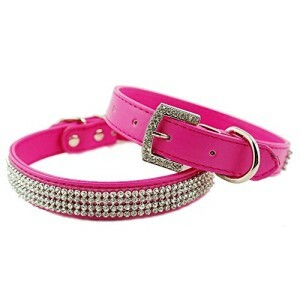 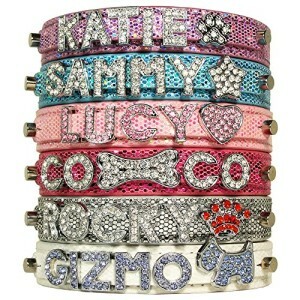 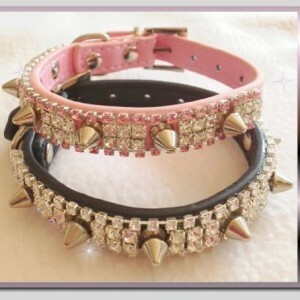 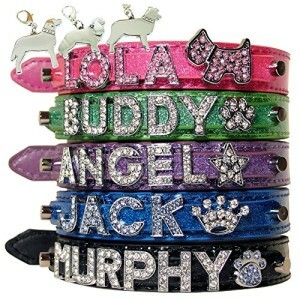 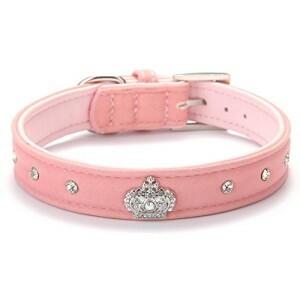 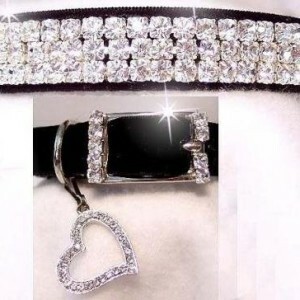 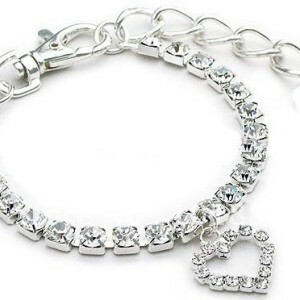 Designed as teacup dog collars, chihuahua dog collar, crystal Cat collar or cat diamond collar. 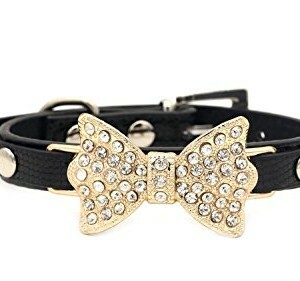 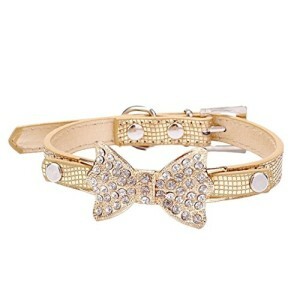 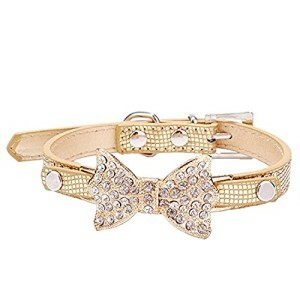 Lovely pet collar with butterfly shape bow tie design, perfect for party costume, wedding & holiday gifts. 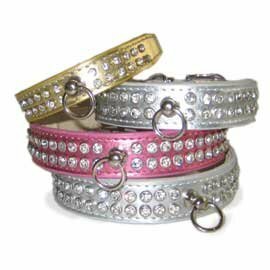 PetFavorites is a registered trademark and is exclusively distributed by PetFavorites. 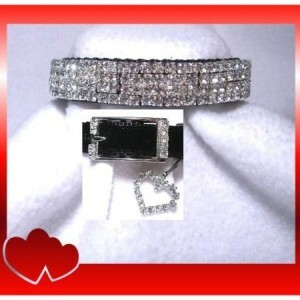 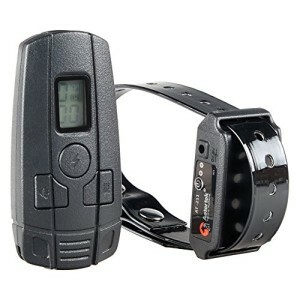 Other seller offerings are counterfeits, they will not be identical to what is advertised here. 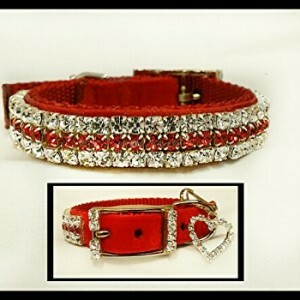 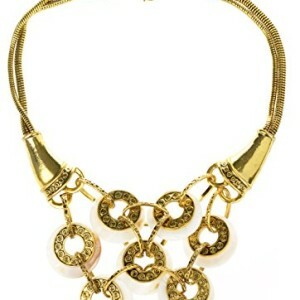 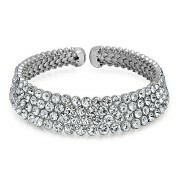 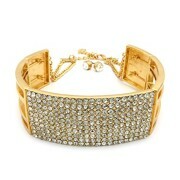 Made from 3 rows handmade high quality rhinestones. 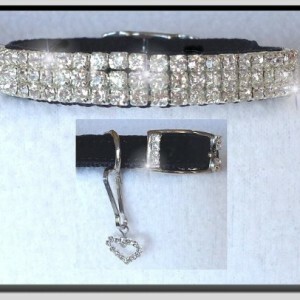 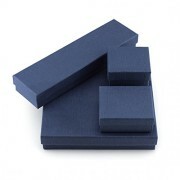 With a adjustable jewelry clasp, it was easy to wear and fit. 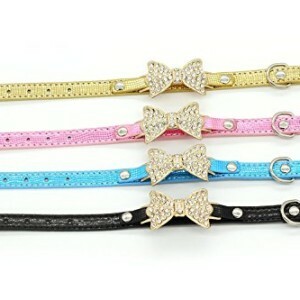 Designed as dog charm necklace, dog collar necklace, bling dog collars, cat diamond necklace. 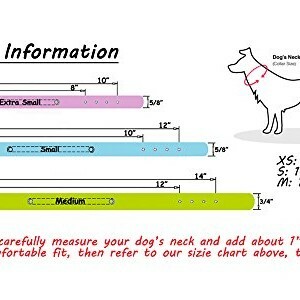 Measure around neck with snugly NO Extra Room, We add to that measurement.Size Small, Fits a 7-1/2″ through 9″ neck, NOT collar size.